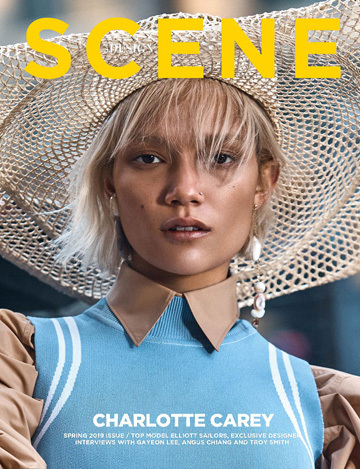 Fashion photographer Alvaro Goveia shares exclusively with DESIGN SCENE STYLE his latest story titled Sciarpa Scarper featuring the striking Michelle Krumov at Sutherland Models. Styling is work of Georgia Groom, with makeup from beauty artist Simone Otis, and hair styling by Kat Marcus. LIISA WINKLER For DESIGN SCENE MAGAZINE – COMING SOON!